for Culver City Rotary Plaza. have coordinated this special event for special dignitaries and people involved in the community. reinvestment Corporation and Union Bank. Every part of the plaza including all the rooms have been redone. 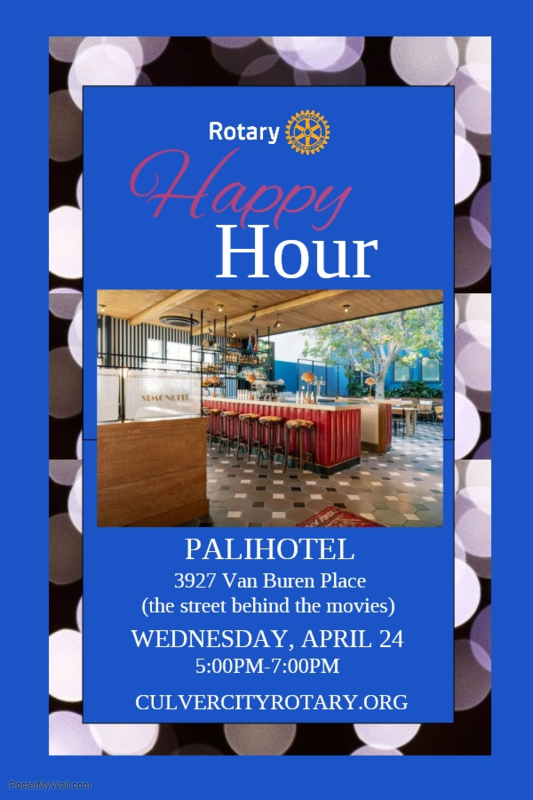 Plan to attend and represent Culver City Rotary Club. You will be impressed! Carpool if possible. New Goals! New Challenges! New Achievements! 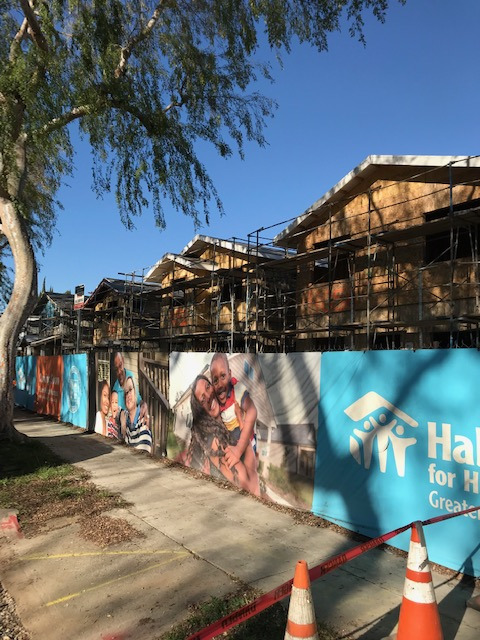 New Ways to Help Others! 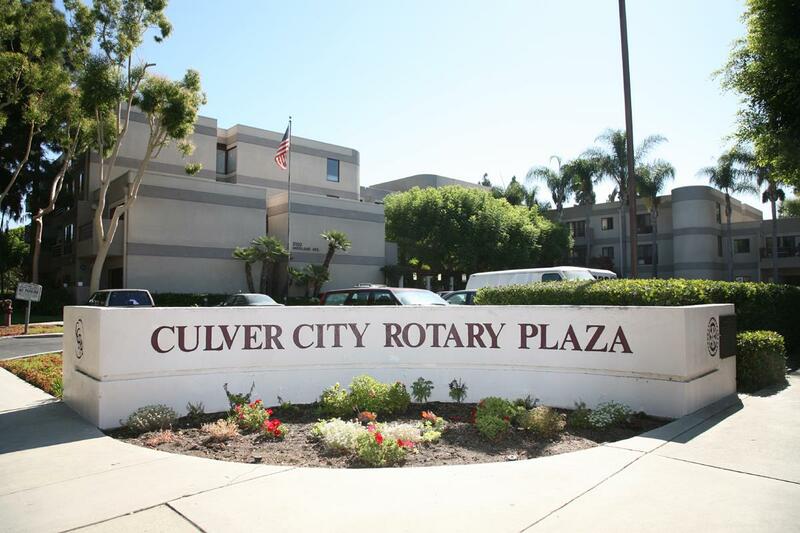 Culver City Rotary Club will meet on January 9 and January 23 at the Culver Hotel, 12:30. 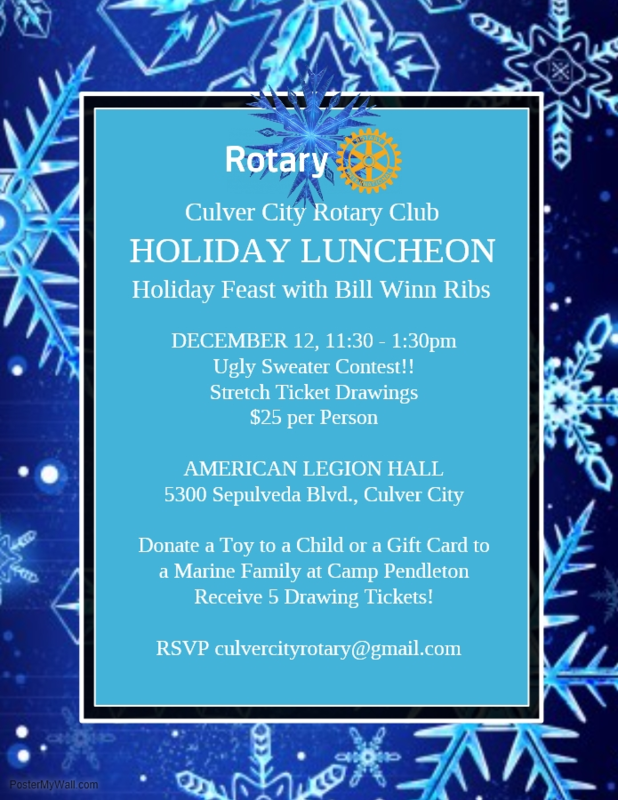 Invite Guests, Friends and Associates to the Annual Holiday Luncheon. This year's Toy Drive is double the size of the past. 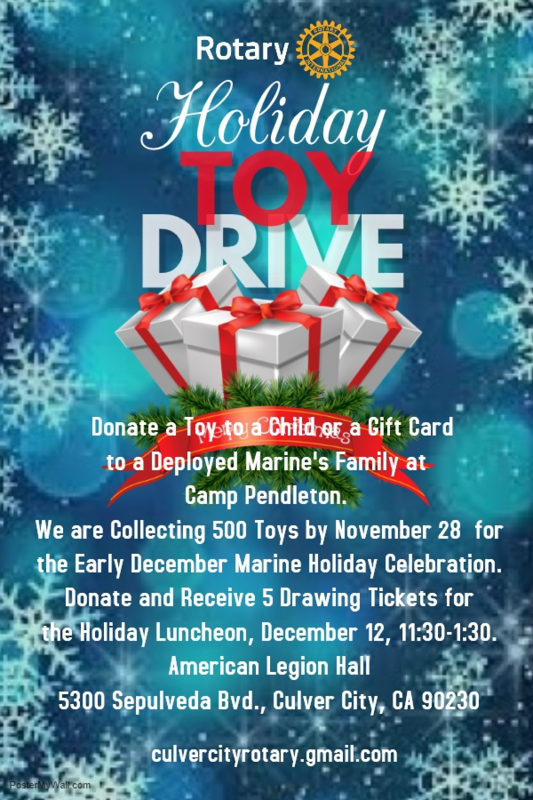 The toys are given to families of deployed Marines from Camp Pendleton. Their Holiday Party is early so donated toys or monies are needed by November 28. 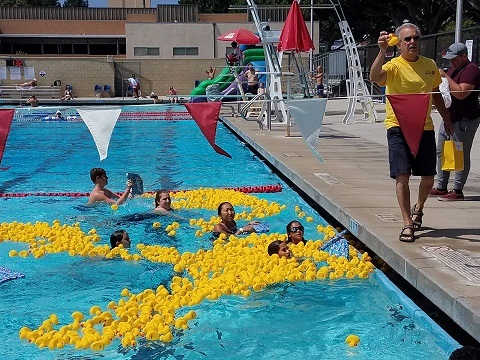 Lucky Ducky Swim at the Fiesta La Ballona. Swim will be Sunday, August 26, 3:00, in the Culver Plunge. 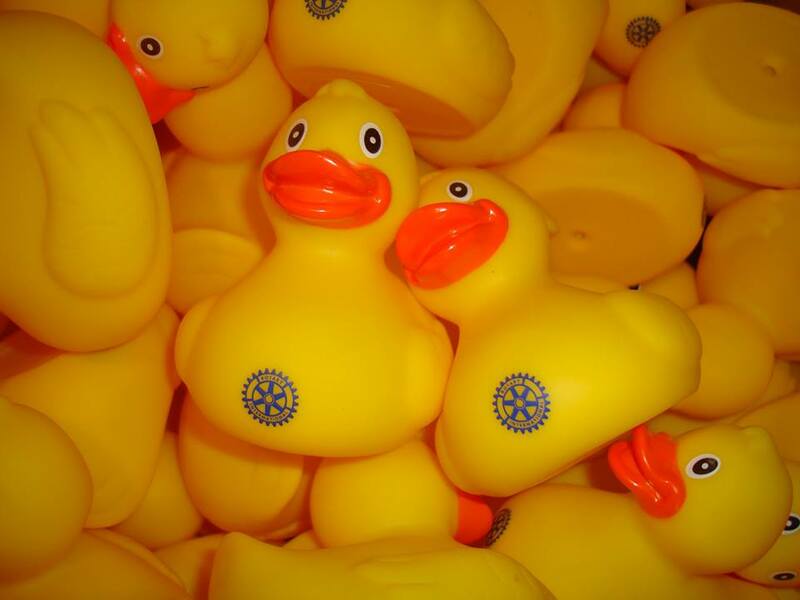 Buy your chance to win with a Lucky Ducky! 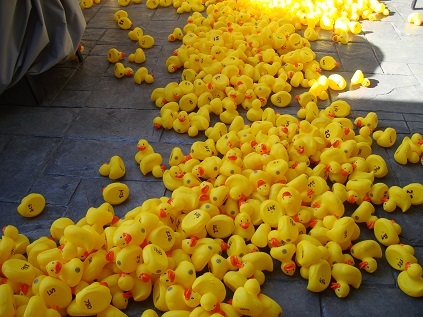 $25 buys 6 Lucky Ducky Six Quack! Say it out loud and laugh! 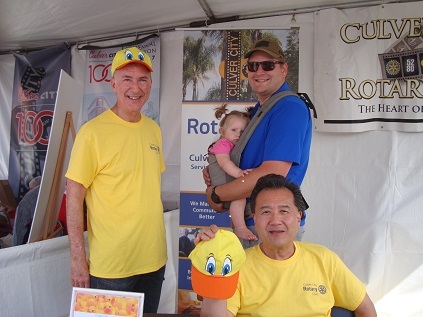 Sharing our double booth will be Culver City Kind with painting rocks. And the Backpack for Kids Program. 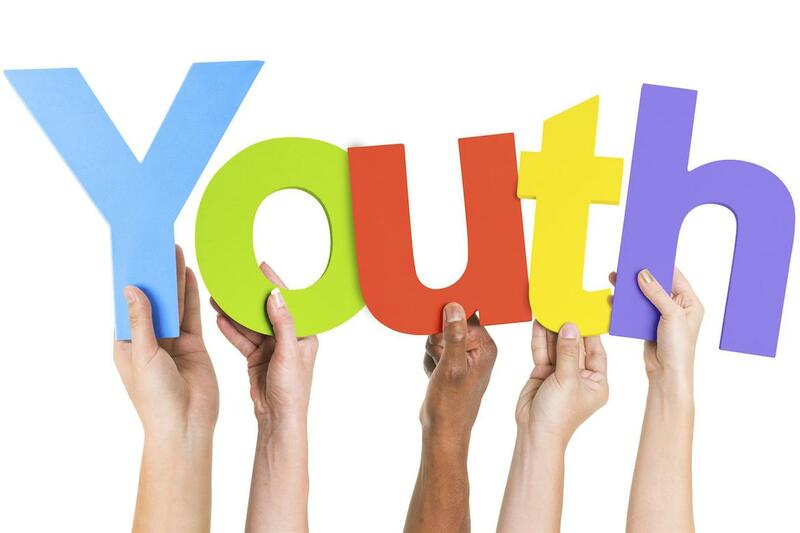 Youth Program - Be Inspired! 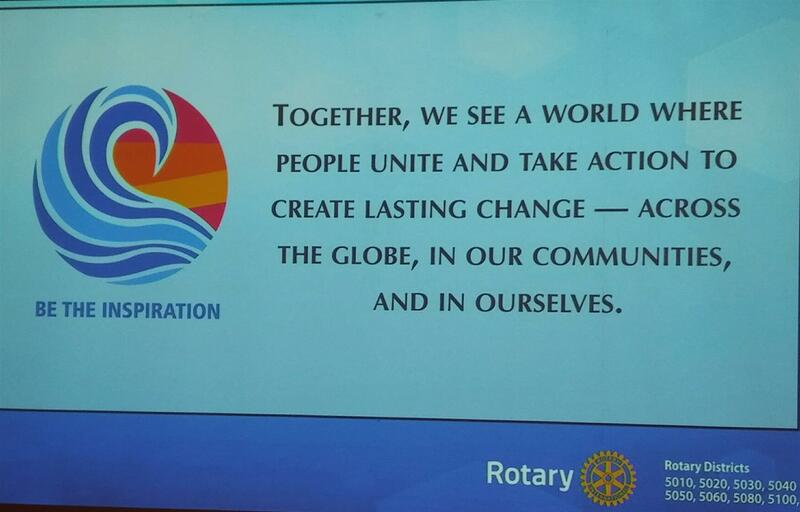 We had a dynamic meeting last Wednesday. Thank you Rod Miyata! We have planned an excellent program for June 20th. 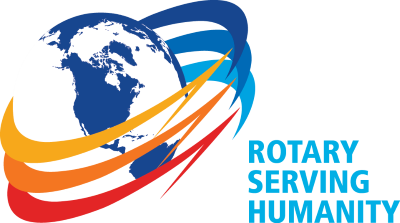 We will have as our guests and speakers students who have received our scholarships, attended RYLA, and Interactors. 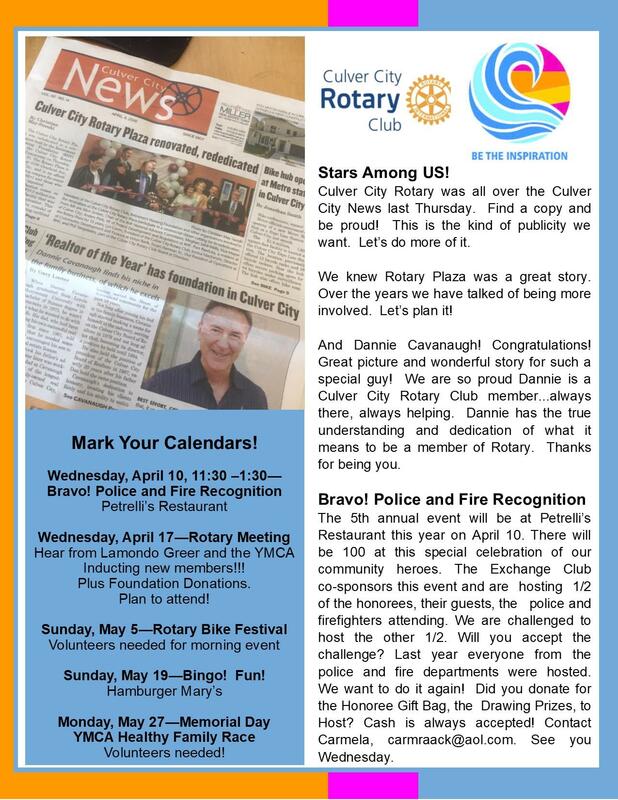 Our recipient of the 1st Rotary-Exchange Club Police Explorer Scout Scholarship will also speak to us. This youth program we will hear their plans and goals. Plan to attend and be inspired! 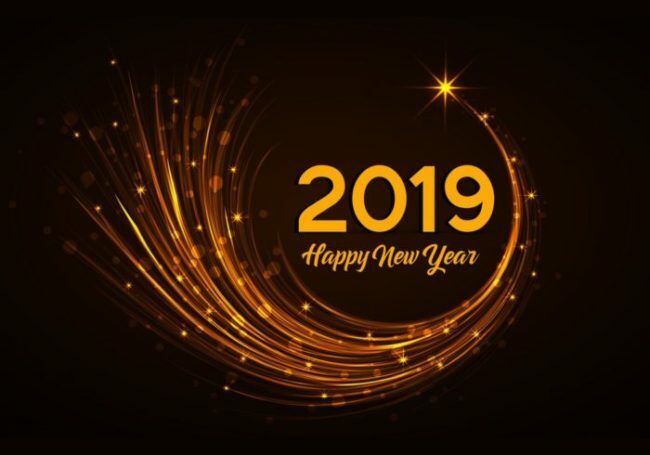 "Everything You Want to Know About Wine"
Michael is a Vice President with Southern Glazer Wine and Spirits, the premier nation wide wine and spirits distributor. on not only wines but also fine dining in the Los Angeles area. 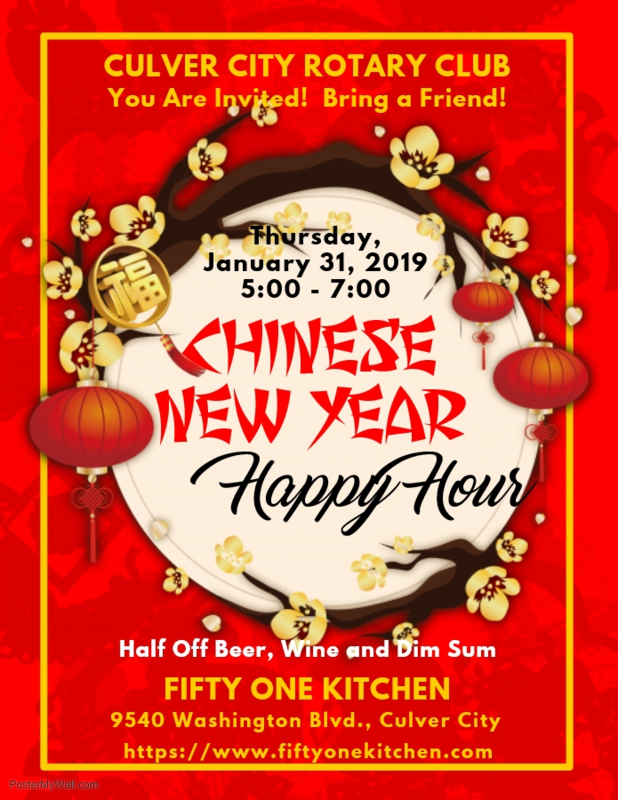 Even if you don't drink alcohol, this is one meeting you shouldn't miss. 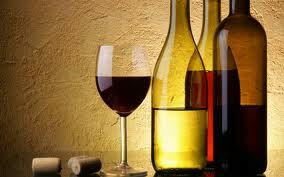 Michael is one of the city's premier wine expert, this is one meeting you need to bring a prospective member to.